The first few weeks after the introduction of the new L-test has passed quietly, with no news of major problems or frustrations filtering back to MSA GB. 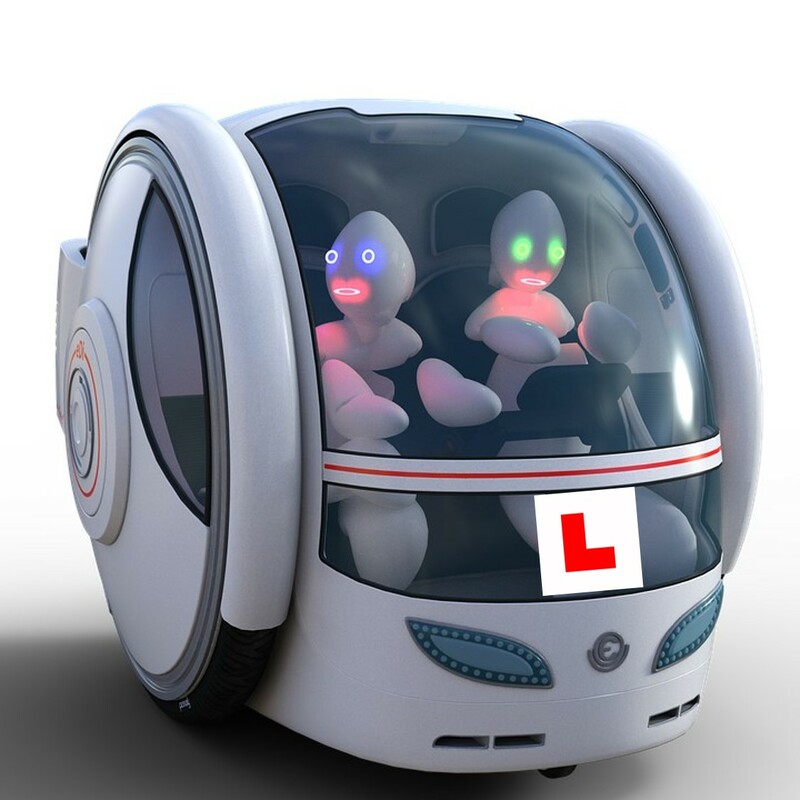 While it was brought in under something of a cloud, as its launch date coincided with the first of two days of strike action by driving examiners, the tests themselves have produced positive feedback from most ADIs who contacted head office. Indeed, to be truthful, for such a major change in the driving test, we expected more response from ADIs – both members and not. Could it be that the considerable amount of effort that has been put into pre-trailing this by the DVSA has paid off – that everyone knew what was happening, everyone was prepared, everyone knew what was coming… and so everything went smoothly? Could it be that the DVSA has put together a simple, straightforward, common-sense reform that was long overdue? Who knows. Continue readingSo how was it for you? I made a brief appearance on BBC Breakfast on the day the revised driving test was introduced. You may have seen it – but it was fleeting, perhaps a three-minute interview in total. Not everyone was happy with what I said, and it caused a bit of comment on social media. These are some of the comments on one social media site. 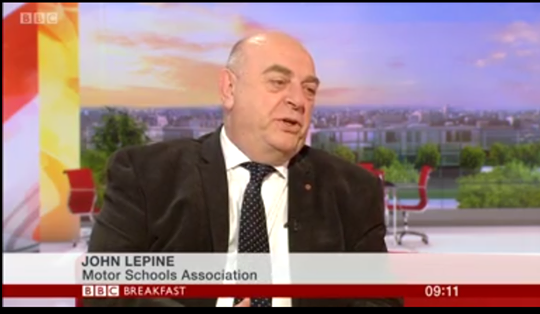 “Very unhappy with John Lepine’s interview on BBC 1. Wish I could cancel my membership of his organisation. Shame I’m not in it! “Extremely unhappy he accused the examiners of being untruthful. That’s simply not on. Why is it his place to go with DVSA propaganda.